Following our recent #constructionfinance survey of 100 construction sector businesses I have started to analyse the results a little more deeply. 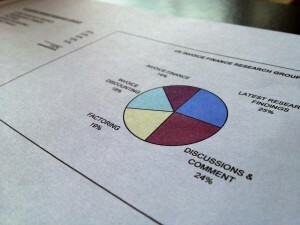 Of the 45% that could be suitable prospects for construction finance, 79% had never heard of such a funding product! 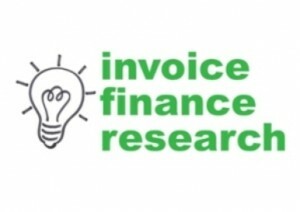 The numbers may seem complicated but it boils down to a significant volume of construction sector businesses that have a need for funding but have never heard of funding against uncertified applications for payment - a product that is available from several providers within the invoice finance market place.